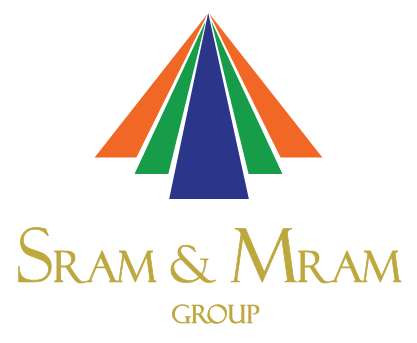 SRAM team of Digital Marketing Experts help your business and brand to reach global customers. Here is how our Digital Marketing Solution help. Build Brand Loyalty – online customer service also matters!